HBO Asia unveiled a line-up of brand new Asian original productions that are scheduled to premiere soon. Since the regional network’s first original production in 2012, HBO Asia has been committed to ramp up the number of quality Asian original content to their audiences in the region and globally. To date, HBO Asia has produced and aired fifteen HBO Asia Original productions and is expanding its repertoire further in the coming years. HBO Asia recently hosted a press conference in Hong Kong to further showcase four upcoming projects that included an anthology drama series, a crime drama, a sci-fi thriller and the second season of a coming-of-age drama series. Actors Vivian Hsu, David Wang and James Wen, directors Eric Khoo and Billy Christian and executive producer, Cheang Pou-Soi were present to share insights about the upcoming HBO Asia Original productions. 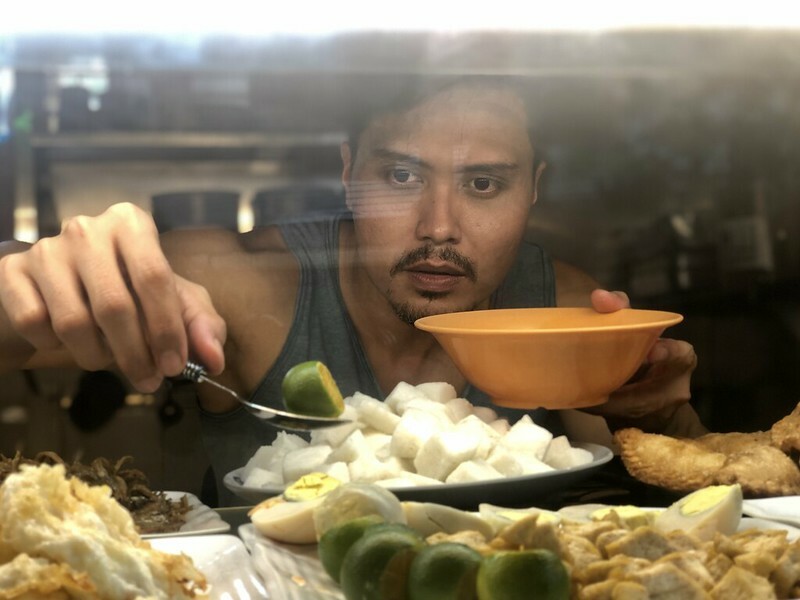 All upcoming HBO Asia Originals will be available in the Philippines exclusively on HBO Asia’s network of channels including HBO (SKYcable channel 54 SD and 168 HD in Metro Manila) and HBO’s online streaming platform, HBO GO. 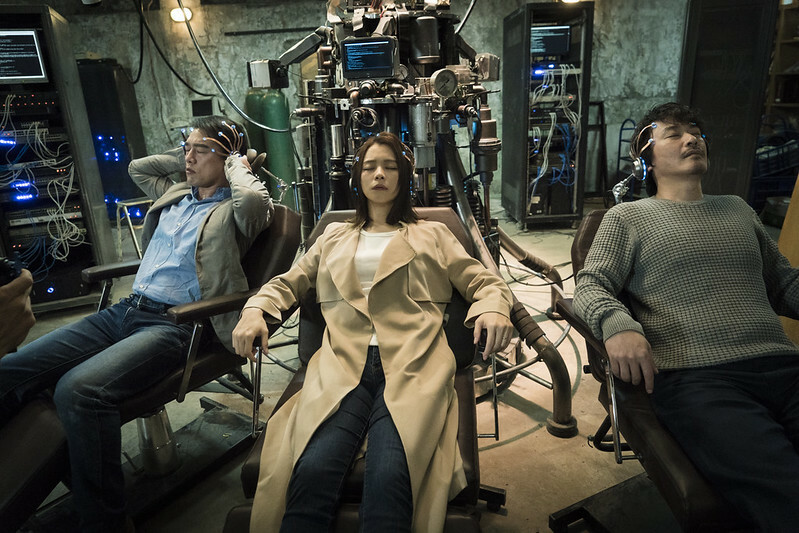 DREAM RAIDER is HBO Asia’s first science fiction drama series. DREAM RAIDER is an eight-episode hour-long series that brings together production expertise from China, Hong Kong and Taiwan featuring cast and crew including actors Vivian Hsu, David Wang, Jason Wang, Weber Yang and Ellen Wu, executive producer, renowned filmmaker, Cheang Pou-Soi, directors, Daniel Fu and Simon Hung, and producer, Freeman Xiang. Set in the near future, DREAM RAIDER features a misfit team of scientists and cops that are trying to get to the bottom of a criminal conspiracy that exploits human consciousness. The series opens with a criminal police officer that is investigating a case of missing girls and uncovers a mysterious cutting-edge technology that enables them to enter the dreamscapes of others to find the truth. The series is produced with the support of the Taipei Film Commission and Taipei Cultural Foundation. THE TEENAGE PSYCHIC is HBO Asia’s second returning series, following the success of the first season. The eight-episode hour-long second season of the coming-of-age Taiwan drama series returns with Kuo Shu Yau reprising her lead role as Xiao Zhen, a psychic born with the ability to see spirits and learning to use her abilities to help others. Starring alongside her will be new cast members including two-time Golden Bell Award-winning actress, Wen Chen-Ling and rising star, Fandy Fan. The new season of THE TEENAGE PSYCHIC sees Xiao Zhen back from her summer break and determined to have a fresh start at school, but life is not that simple, especially when she is still coming to terms with the loss of the love of her life. Things get even more complicated with the arrival of Zhan Xiao Tong, played by Wen Chen-Ling, a soft spoken yet resourceful new member of the drama club. Juggling the multiple pressures from school, the drama club and the demands of the spirit world, things are about to take a turn for the worse for the 17-year-old. 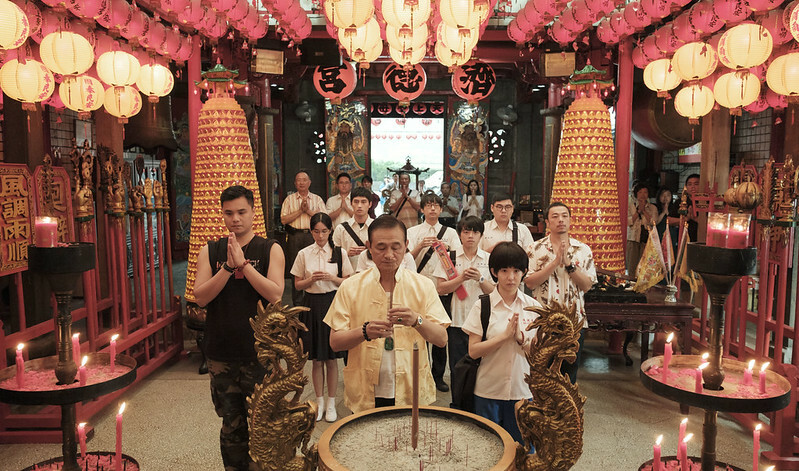 THE TEENAGE PSYCHIC season two will be directed by up-and-coming director Liu Yan-Fu (劉彥甫). Chen Ho-Yu, director of THE TEENAGE PSYCHIC season one, will executive produce. THE WORLD BETWEEN US is a ten-part hour-long Taiwan drama series that follows the aftermath of a mass-shooting where all parties involved – the killer, the victims, the victims’ families, the media and the defense teams, whose fates are all intertwined. Shot entirely in Taiwan, the series features an all-star ensemble cast from Taiwan including Alyssa Chia, James Wen and Wu Kang-Jen. The series is directed by award-winning filmmaker, Lin Chun-Yang ) and written by the renowned award-winning screenwriter, Lu Shih-Yuan . 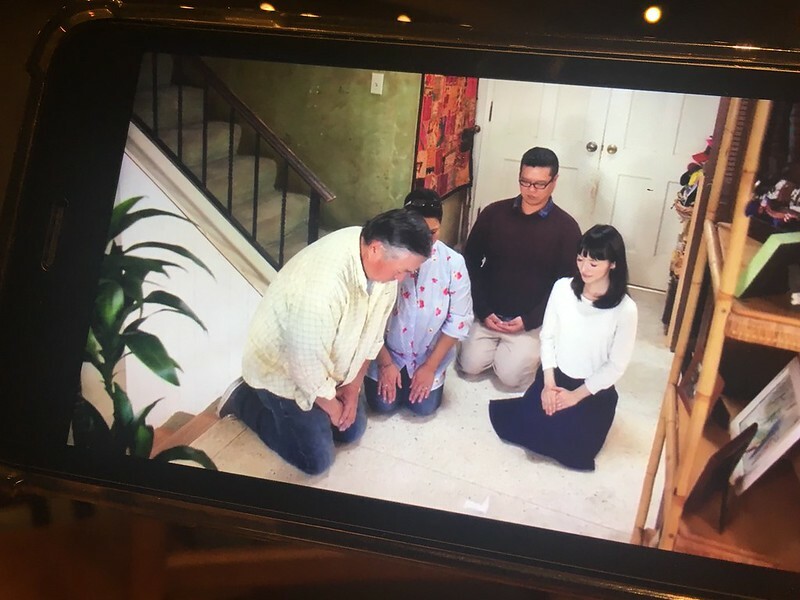 The series is produced by Taiwanese broadcaster, Public Television Service (PTS), and will be jointly distributed by HBO Asia and CATCHPLAY outside of Asia. THE WORLD BETWEEN US premieres in Asia on Sunday, March 24 with two back-to-back episodes from 9pm onwards exclusively on HBO GO and HBO. Two new episodes will debut at the same time every Sunday. The series will also be available on HBO On Demand. HBO is available on SKYcable Ch. 54 SD/Ch. 168 HD (For Metro Manila, Cavite, Laguna, Bulacan, Lipa-Batangas) or on Ch. 402 SD/710 HD (For Bacolod, Baguio, Cebu, Davao, Dumaguete, General Santos, Iloilo). SKYdirect subscribers can watch it on Ch. 22 HD. HBO Original Series as well as live channels are also available for streaming on HBO GO which is exclusively available to SKY subscribers. To subscribe, call 418-0000 or your local SKY office or visit www.mysky.com.ph. This February, Cinemaworld presents two stories of love in exotic places. Both titles will be in their original language with English subtitles and will be accessible online for free to SKYcable via SKY On Demand. Anne and Francois plan to get hitched in Jaipur. She is tasked with bringing his mother’s urn of ashes to India but loses it along the way. 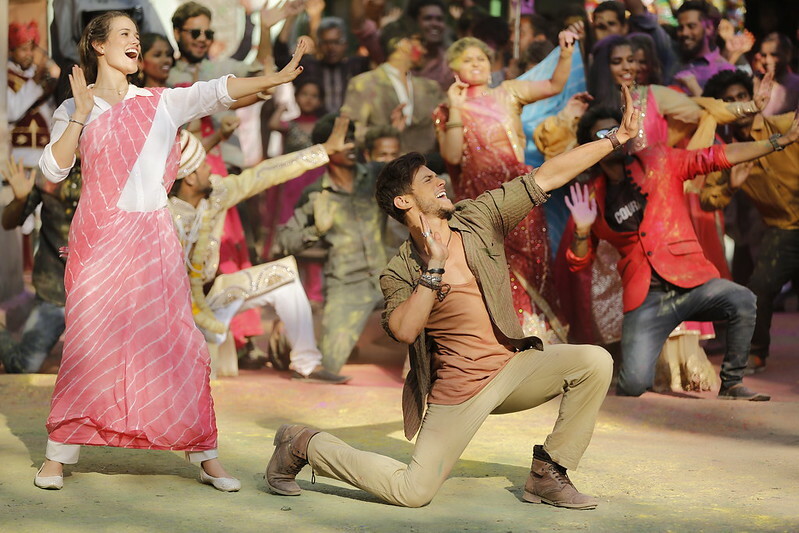 Lost and desperate, she meets Ravi, a Franco-Indian, who helps her search for it but feelings develop between them. Valentine is secretly in love with Jerome, her best friend and colleague. She plans to confess on a work trip but this is foiled when Celeste, Jerome’s girlfriend, tags along. However, as the days go by, she realises she might’ve been wrong all along. SKY On Demand is the video streaming service available to SKYcable subscribers that lets them watch their favorite channels live or on demand, anytime, anywhere and on any device. To use SKY On Demand, register at skyondemand.com.ph. You can watch the movie and more using your computer’s browser or by downloading the SKY On Demand app from the Google Playstore or the Apple App Store. CinemaWorld is a 24-hour, movie channel that premieres the world’s best and award-winning movies, box-office successes, critics’ favorites from all around the world. In the Philippines, SKYcable and One SKY subscribers can add it to their channel line-up for only Php150/month. Header photo by Charlie Hang on Unsplash. Have you ever found that while you possess so much stuff that you hardly have enough room for all of them, you still find yourself wanting to acquire more? Have you ever thought that getting a new outfit, accessory or gadget will make all the difference? 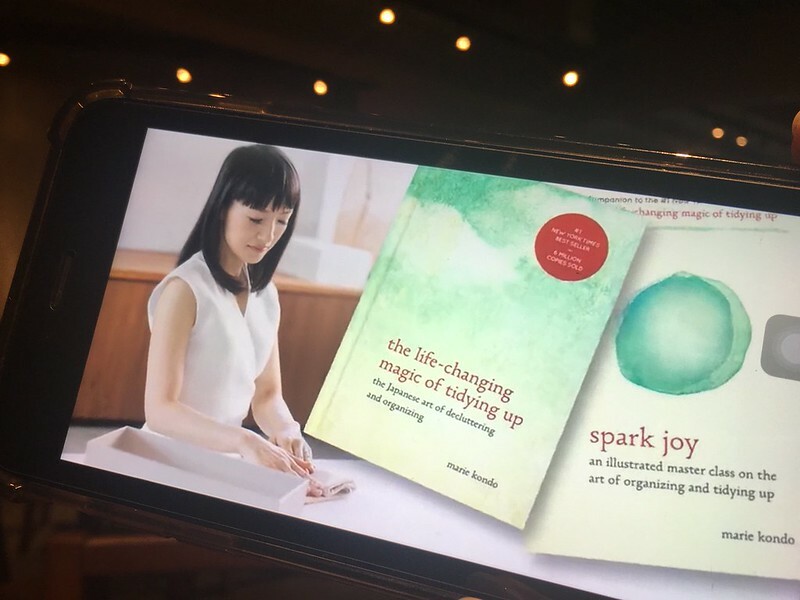 Marie Kondo, author of The Life Changing Magic of Tidying Up: The Japanese Art of Decluttering and Organizing, espouses gratitude for the things you already have and letting go of those that no longer “spark joy.” Jumping off from the Japanese word tokimeku (“throb, flutter, palpitate”), Kondo advises homeowners to clean in one fell swoop: keep only what brings you joy, discard all other items, and assign a proper place for everything. For so many of us, there may be a lot of things that hold us back from letting go items that we don’t really need. We could be holding on to them on the assumption that we might need them again in the future, we feel that our possessions are tied in to our identity or we associate them with happy memories from our past. 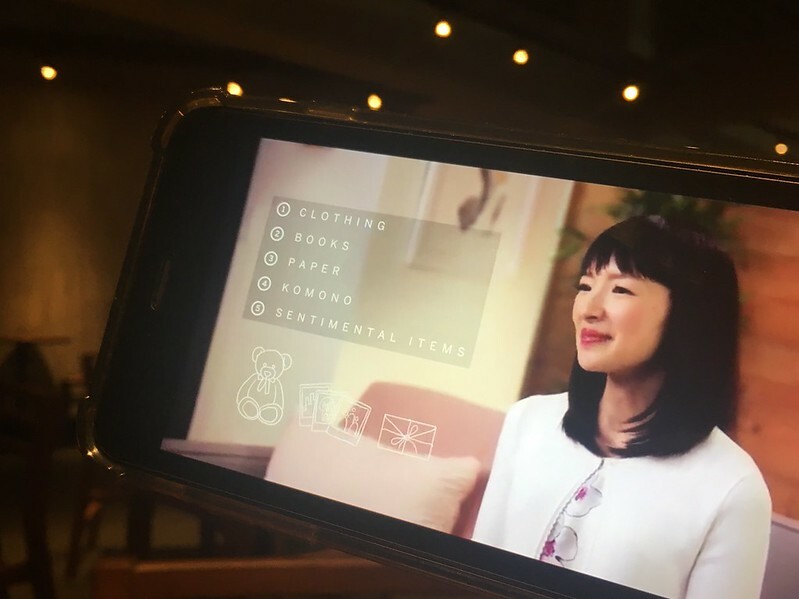 To help homeowners sort through their emotions, as well as their stuff, Kondo has introduced the KonMari Method. It encourages tidying up by category – beginning with clothes, then books, papers, komono (miscellaneous items), and finally, sentimental items – instead of location. Greet your space. Before proceeding with tidying up, Kondo takes the time to quietly “introduce” herself to the home. At the same time, she encourages the homeowners to envision their ideal home or ponder their intention for the space. For me, this exercise helps in getting me in the proper and thankful frame of mind, feeling a sense of gratitude for the home for the shelter and protection it provides for my family, and in strengthening a resolution to take better care of it. When discarding items, thank them for their service. With each item to be sorted, Kondo advises holding them for a while and asking oneself if they “spark joy.” If they do, decide to keep them; if not, discard them. However, rather than just dumping these items in a bin, Kondo encourages homeowners to thank them for their service, for whatever joy they contributed to their lives. I find that with this action, I feel gratitude for the items I say goodbye to and hope that they provide happiness to others, rather than guilt for accumulating so much stuff. Find a proper home for every item you keep. Ideally, the items you choose to hold on to should be kept where they can easily be seen and accessed. For instance, folded clothes should be stored vertically and miscellaneous items should be placed in clear boxes. This helps the homeowner to easily locate the items and keep track of how much stuff they already possess. In my case, since these items spark joy, seeing them and easily accessing them will only accentuate that joy. Who would have thought that getting rid of, instead of acquiring, stuff could be a joyful activity? So, how will you start ensuring that all things in your life spark joy? How about spreading that joy to others? Your pre-loved clothes, footwear and accessories can be donated to Segunda Mana, while old toys can be given to the Philippine Toy Library. Old books, on the other hand, may be donated to the Reading Club 2000. Tidying Up with Marie Kondo is now available for streaming on Netflix. If you’re a SKY subscriber, you can subscribe to Netflix and charge it to your SKY bill. More details can be found here. Check out some home organizing solutions available on Amazon.com. Learn more about the KonMari Method with Marie Kondo’s books on Amazon.com. We still have quite some time to wait until the much-anticipated final season of HBO’s juggernaut of a series Game of Thrones hits the TV screens in April. Based on George R. R. Martin’s book series, A Song of Ice and Fire, the TV show chronicles the struggles of nine noble families for power in the land of Westeros, as an ancient enemy rises up to threaten the entire land. With its far-reaching influence and popularity, not just in entertainment, but in general pop culture, you would think that the show’s fans know all there is to know about their favorite show. But here are some facts you may not know about Game of Thrones. 1. The show’s creators are referred to as D&D. When you hear “D&D” in the context of Game of Thrones, this actually refers to the showrunners David Benioff and D.B. Weiss. 2. Peter Dinklage (“Tyrion Lannister”) and Lena Headey (“Cersei Lannister”) are good friends. They may snipe at and antagonize each other on-screen, but, away from the cameras, actors Peter Dinklage and Lena Headey have been friends for years. In fact, Dinklage was the one that recommended Headey to D&D for Cersei’s role. 3. The show’s cast includes actors from the Harry Potter franchise. Among prominent cast members who also appeared in the Harry Potter movies are: Natalia Tena (“Osha”) played Nymphadora Tonks, David Bradley (“Walder Frey”) played Argus Filch, Michelle Fairley (“Catelyn Stark”) played Mrs. Granger, Ciaran Hinds (“Mance Rayder”) played Aberforth Dumbledore and Jim Broadbent (“Archmaester Ebrose”) played Horace Slughorn. 4. Four actors also appeared in Christopher Nolan’s Dark Knight Trilogy. Jack Gleeson (“Joffrey Baratheon”) and Richard Brake (“The Night’s King”) appeared in Batman Begins while Aidan Gillen (“Littlefinger”) and Burn Gorman (“Karl Tanner”) were in The Dark Knight Rises. 5. Two cast members were cast as leads in Marvel’s Iron Fist. Finn Jones (“Loras Tyrell”) and Jessica Henwick (“Nymeria Sand”) headline the Netflix series Iron Fist as Danny Rand and Colleen Wing, reapectively. 6. Jon Snow and Ygritte ended up together in real life. Kit Harington and Rose Leslie who played ill-fated lovers Jon Snow and the wildling Ygritte fell on love while filming, got engaged in 2017, and got married in 2018. Harington was even prodded by actress Nicole Kidman about proposing to Leslie while on The Late Late Show with James Corben when she found out that they have moved in together. 7. Two of the female leads have played the same character from the Terminator franchise. Both Lena Headey and Emilia Clarke (“Danaerys Targaryen”) have played Sarah Connor: Headey in the Terminator: The Sarah Connor Chronicles and Clarke in Terminator Genisys. 8. A prequel series is in the works. A spinoff starring Naomi Watts is being developed. Set a thousand years prior to the events of Game of Thrones, it will chronicle Westeros’ descent from the Age of Heroes to the Longest Night. Game of Thrones’ eighth season is set to premiere in April 2019 on HBO, available on SKYcable Ch. 54 SD/Ch. 168 HD (For Metro Manila, Cavite, Laguna, Bulacan, Lipa-Batangas) or on Ch. 402 SD/710 HD (For Bacolod, Baguio, Cebu, Davao, Dumaguete, General Santos, Iloilo). SKYdirect subscribers can watch it on Ch. 22 HD. If you haven’t watched the series yet or want to review previous episodes, Game of Thrones Seasons 1 to 7, as well as other HBO Original Series are also available for streaming on HBO GO which is exclusively available to SKY subscribers. To subscribe, call 418-0000 or your local SKY office or visit www.mysky.com.ph. Blue Ant Entertainment opens up the brand new year with exciting shows this January. With the live coverage of a much-awaited Hollywood awards show and new seasons of top TV series, viewers will find a lot of compelling reasons to reach for the TV remote. It’s actors toasting their fellow actors at the 2019 SAG Awards! 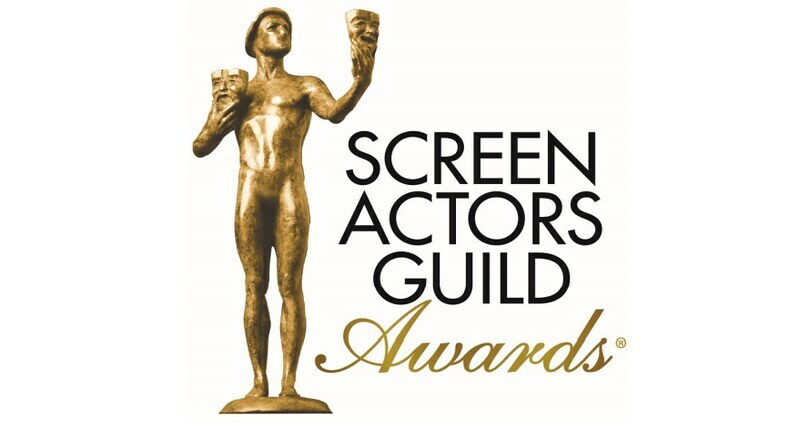 There’s pressure a-plenty going into the 25th Annual Screen Actors Guild Awards, because the SAG Awards results historically predict the eventual 2019 Oscar nominees. Keep an eye out, and see if your favorite Hollywood thespians get to bring home an award. Catch the live coverage on January 28, Monday at 9am. The encore telecast will air on the same day at 7.45pm. Catch the first-in-Asia airing of the seventh season of this fixed-rig dating documentary series. 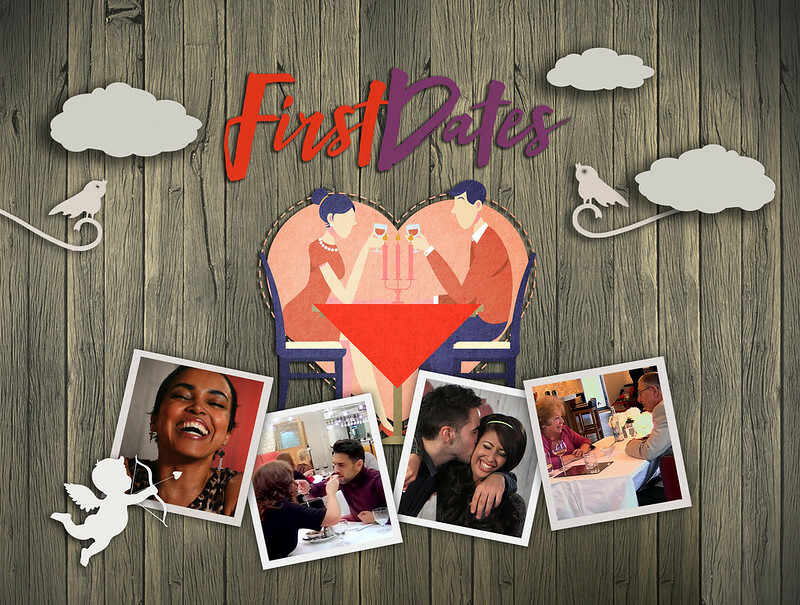 First daters bond over mutual quirks, meet their ideal partners, or bumble their way around the dating arena. Catch it every Monday at 8.50pm beginning January 7. 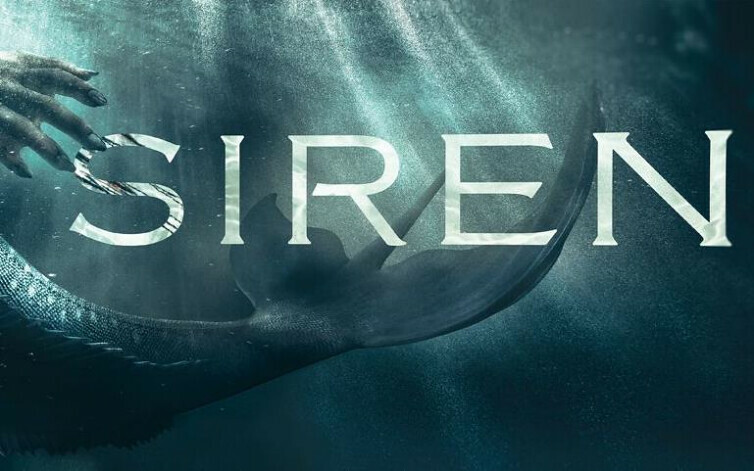 In the first season of this supernatural series, the mermaid-obsessed town of Bristol Cove descends into chaos with the arrival of a mysterious girl. With this new season, expect more drama and more havoc as more mythical creatures make their way into town. Catch the express-from-the-US airing of each episode of Season 2 every Sunday at 7.55pm starting January 27. Missed the first season? Watch the marathon airing of the first season on January 26 and 27 from 3.30pm. Blue Ant Entertainment is the destination for the best mix of reality, drama, comedy and daily entertainment, featuring shows same day or express from the U.S. and U.K. including top-rated dramas Bull and Reign; reality programs First Dates and The X Factor UK; and dailies The Late Show with Stephen Colbert and The Late Late Show with James Corden. It is home to some of the biggest award shows in the world aired ‘LIVE,’ including The Golden Globes, American Music Awards, Billboard Music Awards, and Screen Actors Guild Awards. Blue Ant Entertainment is available to SKYcable subscribers in Metro Manila on channels 53SD and 196HD. It may also be streamed live or on catch-up on SKY On Demand. Show details and image provided by Blue Ant Media. Discovery Channel kicks off the new year with two great shows that takes viewers away from the ordinary. From the petroheads’ ultimate dream machines to survivalists’ greatest challenges, you’ll definitely have something new to explore and learn. Meet Noah Alexander, auto prodigy and owner of Classic Car Studio in St. Louis, Missouri. 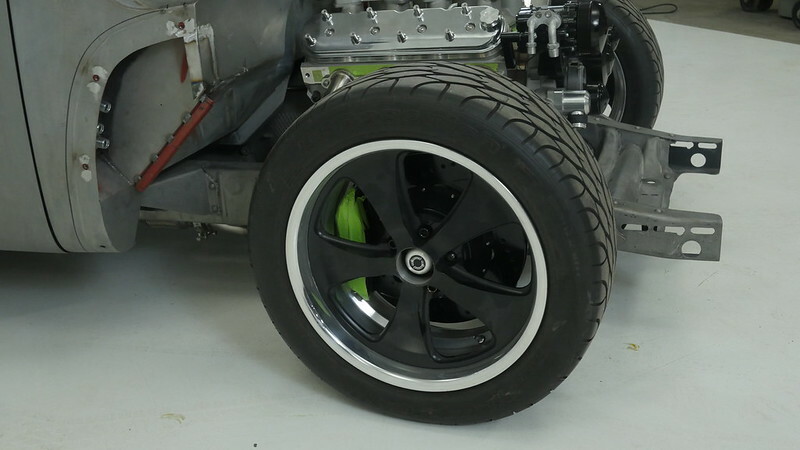 At any given time, Noah and his talented team have dozens of projects underway in his 40,000 square foot garage, where he crafts finely tuned pieces of precision engineering. This is a great show for car enthusiasts. Catch it Wednesdays at 9.55pm beginning January 3. Discovery Channel pits Survivalist and Explorer Ed Stafford against the planet’s top 6 survivalists in raw and real-life race to get out of Asia’s most hostile environments. Who will be the First Man Out? If you want to learn how to rough it in Asia, watch this show Tuesdays at 9.55pm starting January 29. Discovery Channel, the flagship network of Discovery Communications, is devoted to creating the highest quality entertainment in the world and remains one of the most dynamic networks on television. It offers viewers an engaging line-up of high-quality non-fiction entertainment from blue-chip nature, science and technology, ancient and contemporary history, adventure, cultural and topical documentaries. Discovery Channel is available on channel 39SD and 180HD to SKYcable subscribers in Metro Manila. It can also be streamed live or on catch-up via SKY On Demand. I’m giving away a Discovery Festival Gift Bag through an Instagram contest. If you want limited edition premium items from Discovery Networks, check out the mechanics in the IG post below and join! Show details and image provided by Discovery Channel. Starring Oscar® winner Mahershala Ali and created by Emmy® nominee Nic Pizzolatto, TRUE DETECTIVE returns for its eight-episode third season with two episodes debuting back-to-back on Monday, 14 January at 10am, with a same day encore at 10pm, exclusively on HBO GO and HBO, followed by single episodes subsequent Mondays at the same time. 1980: Will and Julie Purcell, the children of feuding parents Tom and Lucy Purcell, go missing a week after Halloween in West Finger, Ark. 2015: Retired detective Wayne Hays, who originally investigated the crime, is asked to look back on the twists of the unsolved case with a true-crime documentary producer. Playing out in three separate time periods, the third season tells the story of a macabre crime in the heart of the Ozarks, and a mystery that deepens over decades. Mahershala Ali (Oscar® winner for “Moonlight”) stars as state police detective Wayne Hays, with Stephen Dorff (“Somewhere”) starring as Roland West, the detective who investigated the case with Hays, and Carmen Ejogo (“Selma”) starring as schoolteacher and writer Amelia Reardon. In 2015, retired detective Wayne Hays, his memory failing, looks back at the disappearance of 12-year-old Will and ten-year-old Julie Purcell, recalling the days and weeks immediately following the 1980 crime, as well as developments in 1990, when he and his former partner, Roland West, were subpoenaed after a major break in the case. Filmed at locations throughout northwest Arkansas, the new season of TRUE DETECTIVE was written by series creator Nic Pizzolatto, except for the fourth episode, which he wrote with David Milch (HBO’s “Deadwood”), and the sixth episode, which he wrote with Graham Gordy (CINEMAX’s “Quarry”). Pizzolatto is also making his directorial debut with two episodes; other directors are Jeremy Saulnier (“Hold the Dark”) and Daniel Sackheim (HBO’s “Game of Thrones”). The disappearance of a young Arkansas boy (Phoenix Elkin) and his sister (Lena McCarthy) in 1980 triggers vivid memories and enduring questions for retired detective Wayne Hays (Mahershala Ali), who worked the case 35 years before with partner Roland West (Stephen Dorff). What started as a routine case becomes a long journey to dissect and make sense of the crime. Written by Nic Pizzolatto; directed by Jeremy Saulnier. Hays (Mahershala Ali) looks back at the aftermath of the 1980 Purcell case in West Finger, Ark., including possible evidence left behind at the Devil’s Den, an outdoor hangout for local kids. As attention focuses on two conspicuous suspects – Brett Woodard (Michael Greyeyes), a solitary vet and trash collector, and Ted LaGrange (Shawn-Caulin Young), an ex-con with a penchant for children – the parents of the missing kids, Tom (Scoot McNairy) and Lucy Purcell (Mamie Gummer), receive a cryptic note from an anonymous source. Written by Nic Pizzolatto; directed by Jeremy Saulnier. Hays (Mahershala Ali) recalls his early romance with Amelia (Carmen Ejogo), as well as cracks in their relationship that surfaced after they married and had children. Ten years after the Purcell crimes, new evidence emerges, giving him a second chance to vindicate himself and the investigation. Written by Nic Pizzolatto; directed by Daniel Sackheim. Hays (Mahershala Ali) and West (Stephen Dorff) see a possible connection between the local church and the Purcell crimes. As the detectives search for one suspect and round up another for interrogation, Woodard (Michael Greyeyes) is targeted by a vigilante group. Written by David Milch & Nic Pizzolatto; directed by Nic Pizzolatto. TRUE DETECTIVE was created by Nic Pizzolatto; executive producers, Nic Pizzolatto, Scott Stephens, Daniel Sackheim, Jeremy Saulnier, Steve Golin, Richard Brown, Bard Dorros; producer, Peter Feldman. Series details and image provided by HBO in a recent press release.